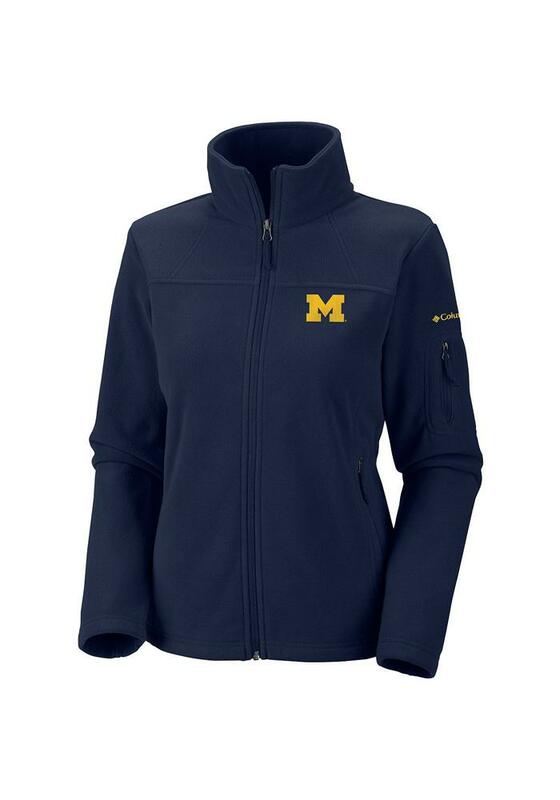 Keep the chill out with this Michigan Wolverines Juniors Navy Blue Give & Go Light Weight Jacket! Cheer on the Wolverines in this Michigan Light Weight Jacket. With a team name at the back neck, zip-closed security pockets, and zipper hand pockets, you won't want to be caught without this Light Weight Jacket on gameday.